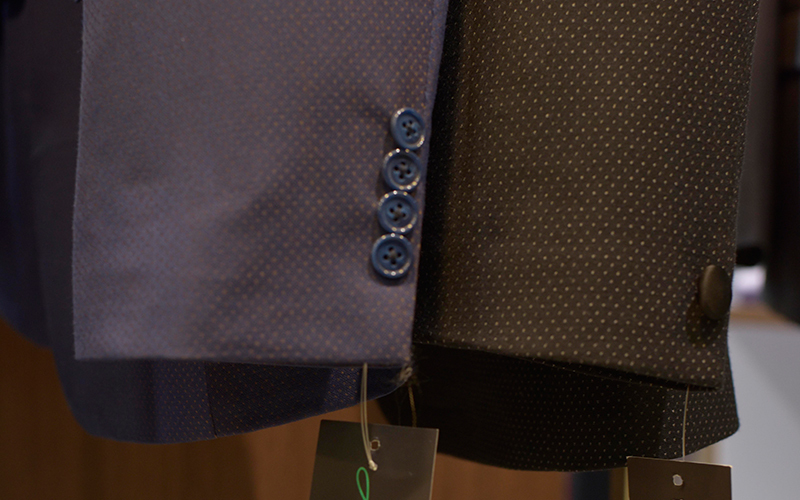 Whether you need sharp threads for a wedding, work or whenever, dress up your button-up with our suiting selection. 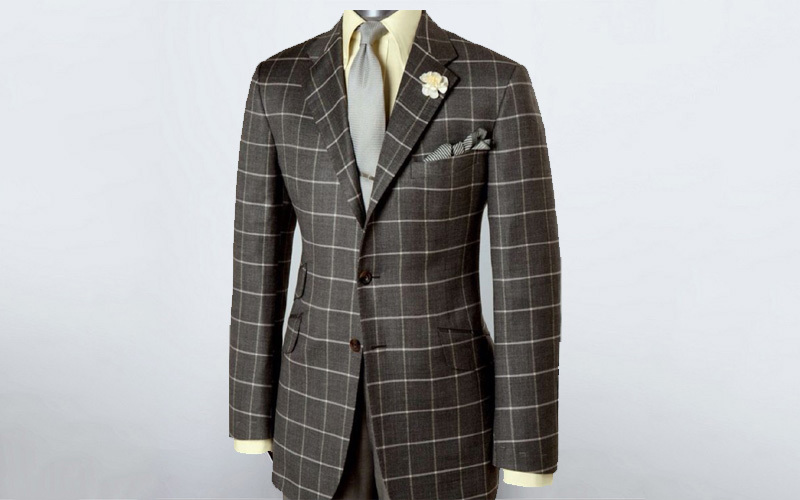 Choose from Heart & Dagger and River Island for chequered suits, two-pieces and tuxedos, all available in a range of fits. 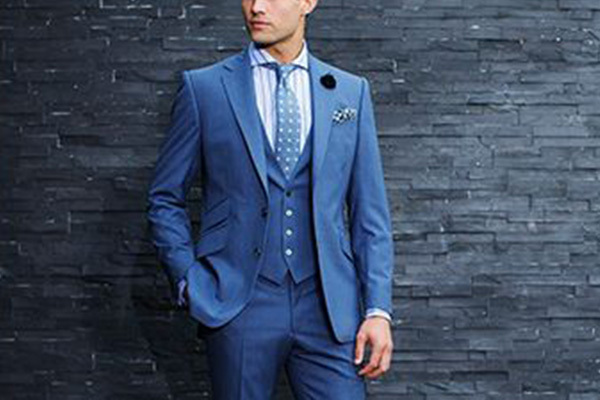 Ashish Mukherjee offering a wide assortment of Designer Gents Suits . 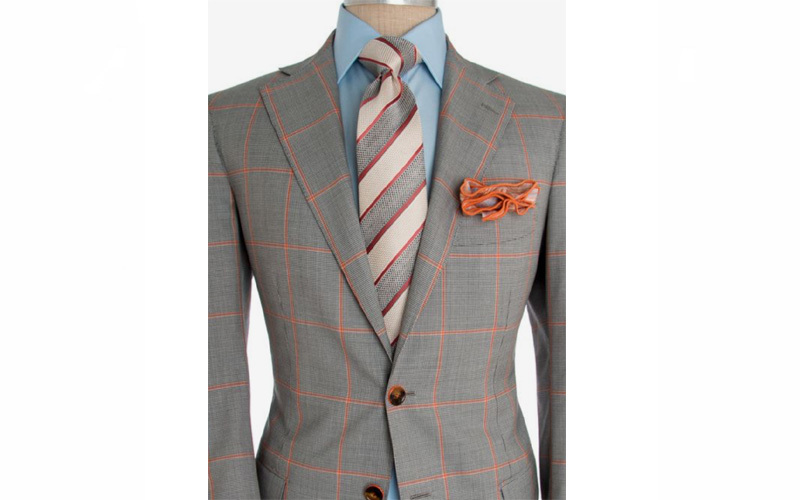 Designer Mens Suits Blazers that we have in our collection never go out of fashion. 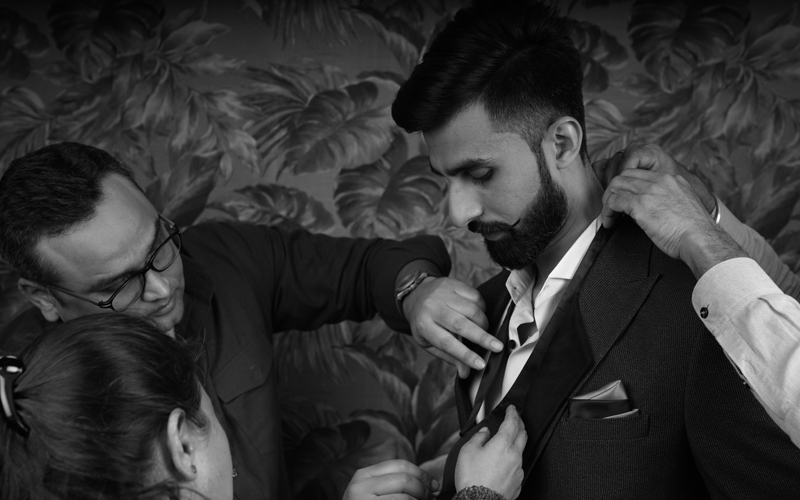 Lilen suits in Delhi Made using premium quality wool, tweed, flannel and blended fabrics, these suits and blazers are soft &light, warm, breathable and wrinkle free. 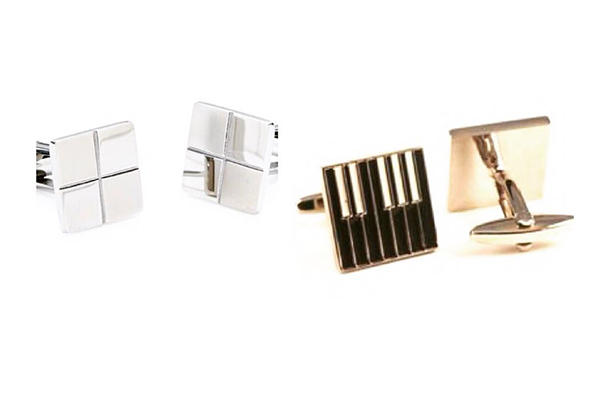 Our products are highly appreciated for its quality and efficiency Lilen suits in lajpat nagar. 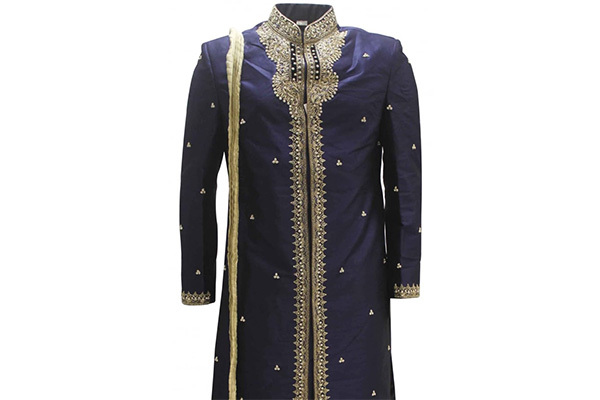 The presented range of party wear suit is uniquely designed keeping in mind the favored selections of men’s. 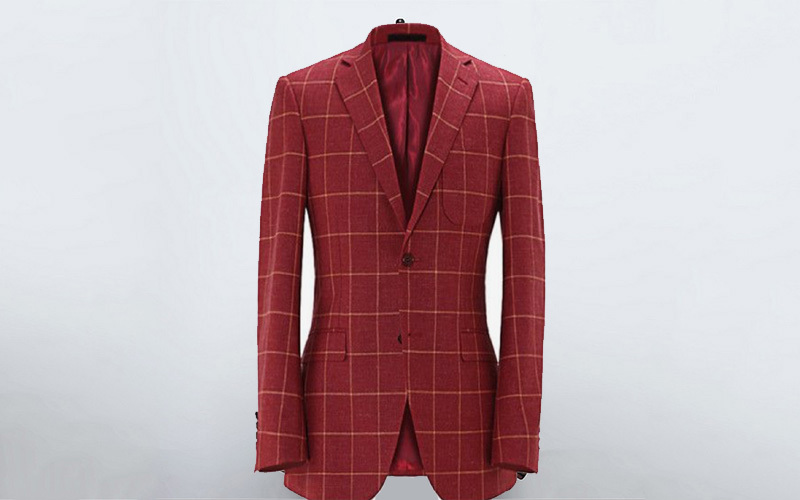 Party Wear Suit Our presented party wear suit is obtainable in several attractive color combinations & soft in nature.